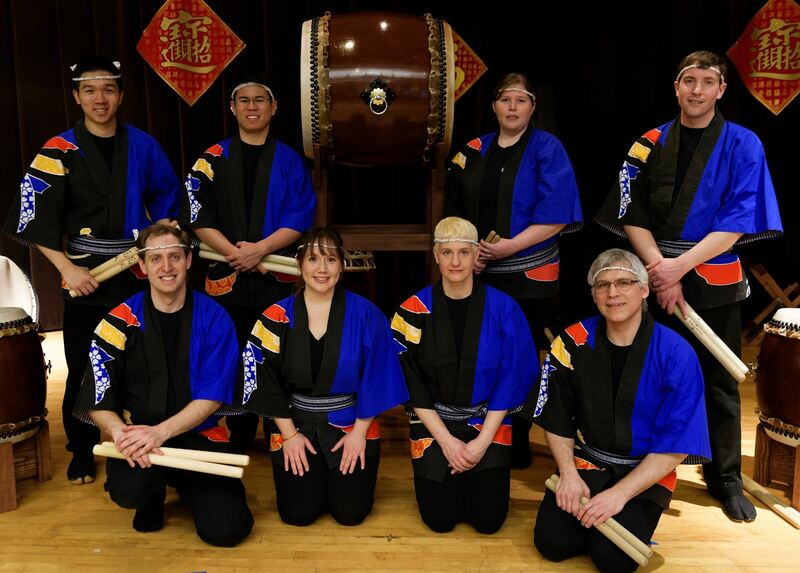 Pittsburgh Taiko performs both regional Japanese drumming styles arranged for the group and original compositions. In this way, they not only look to pass on knowledge of what has come before, but also work to create new possibilities for taiko performance. Scheduling a performance is easy, click here! Pittsburgh Taiko Membership (Community Member) - $100.00 (USD) Subscription period: 1 year No automatically recurring payments Annual membership to Pittsburgh Taiko. Pittsburgh Taiko Membership (Student) - $35.00 (USD) Subscription period: Half a year, on: January 1st No automatically recurring payments A semester long membership to Pittsburgh Taiko.